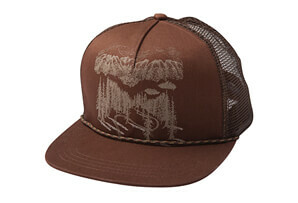 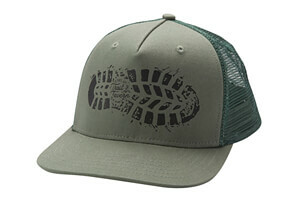 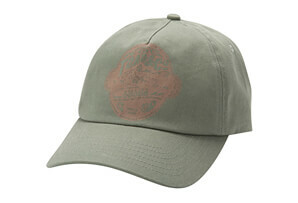 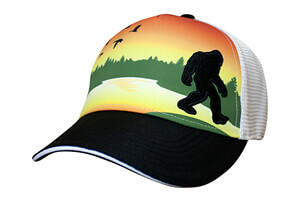 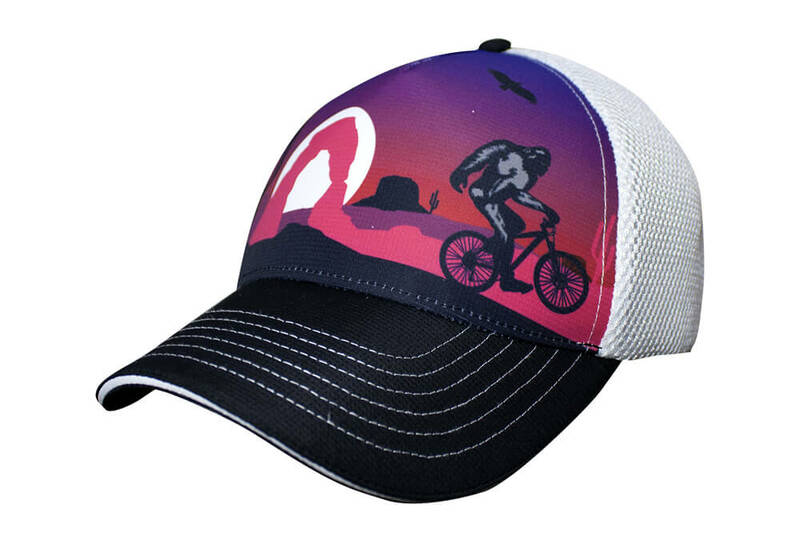 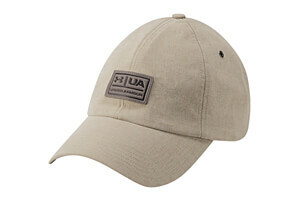 If you're looking for a Trucker Hat that you can wear on vacation, or a performance hat you can wear at the gym, then this Bigfoot Arches National Park Performance Trucker might just be the perfect choice. 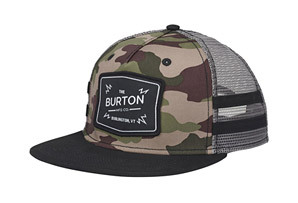 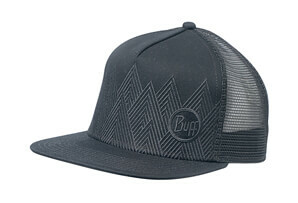 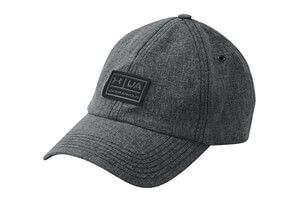 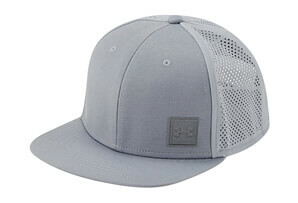 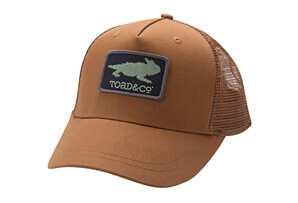 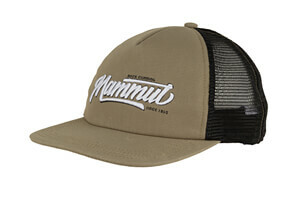 This snapback trucker is made of Headsweats Eventure™ woven and stretch mesh fabrics, making it lightweight and breathable, and we know it will fit comfortably and dry quickly every time you wear it. The terry sweatband wrapped in Eventure knit will help keep the sweat out of your eyes, and you'll love wearing this hat at the park, on the trail, or wherever life takes you. 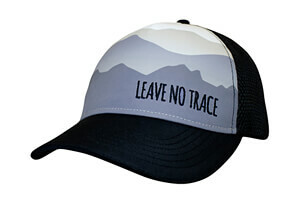 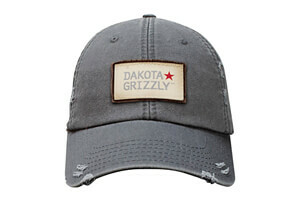 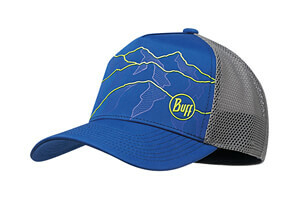 Order your new trucker hat today!